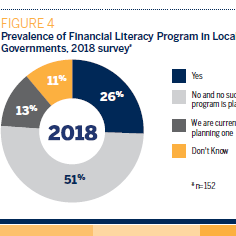 An in-depth analysis of local government financial literacy programs across the U.S. finds that only about one in four local government employers offer financial literacy programs to their workforce. 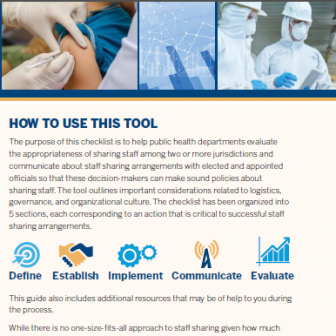 State and local governments face an evolving workforce environment. 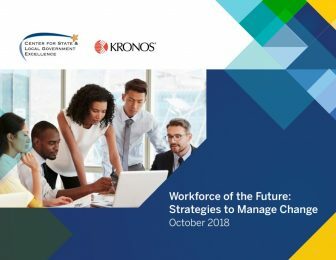 This report shares projections for the future, jurisdiction case studies, and strategies to manage change. 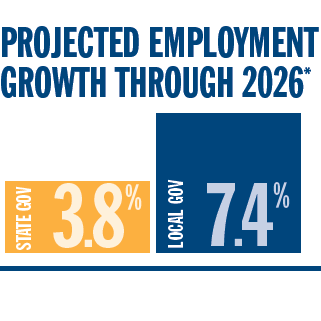 This SLGE infographic presents a forecast of state and local employment changes through 2026. 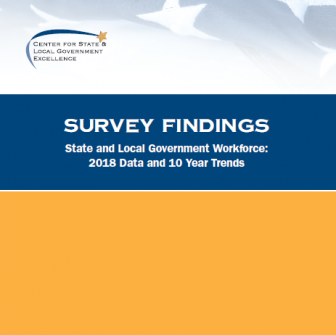 This report presents 2018 survey data on workforce issues facing state and local employers and draws comparisons with previous years. 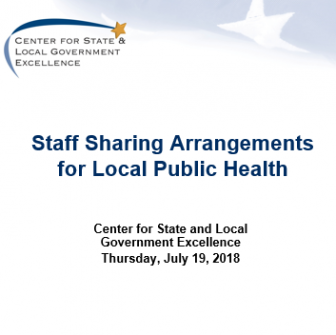 This report examines case studies of three cross-jurisdictional staff sharing arrangements in local public health organizations. 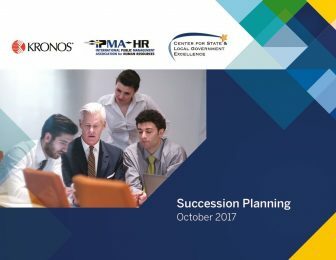 This report describes how state and local governments use succession planning as a an integral part of their strategy to attract, engage, and retain employees. 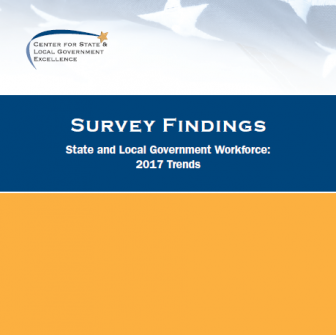 This annual SLGE survey examines trends in state and local government workforce issues, as reported by human resource officials. 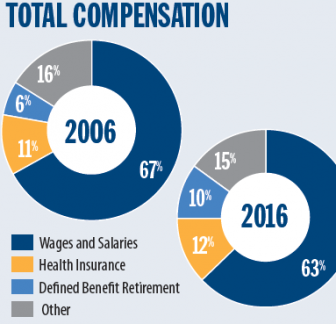 This infographic displays trends in state and local government compensation, including total compensation, compensation by component, and comparisons to the private sector. 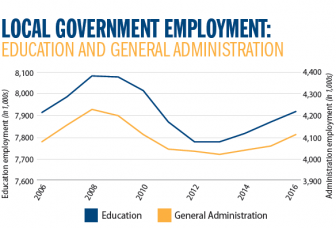 This infographic shows trends in the state and local government workforce, including total employment, employment by sector, turnover, job openings, and age distribution. 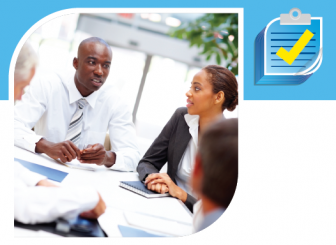 This report examines the employment and retirement planning and saving experiences of state and local government workers and their confidence in their retirement prospects.